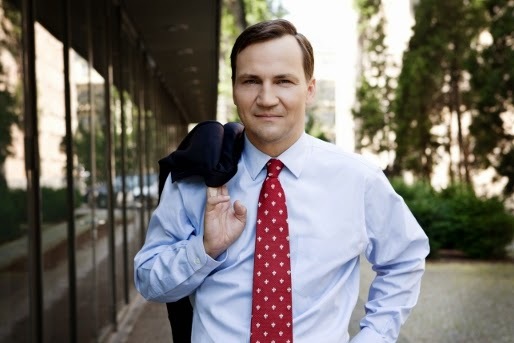 I like Radoslaw Sikorski, the Polish Foreign Minister. I like his style too – he says it as he says it. He was right too. 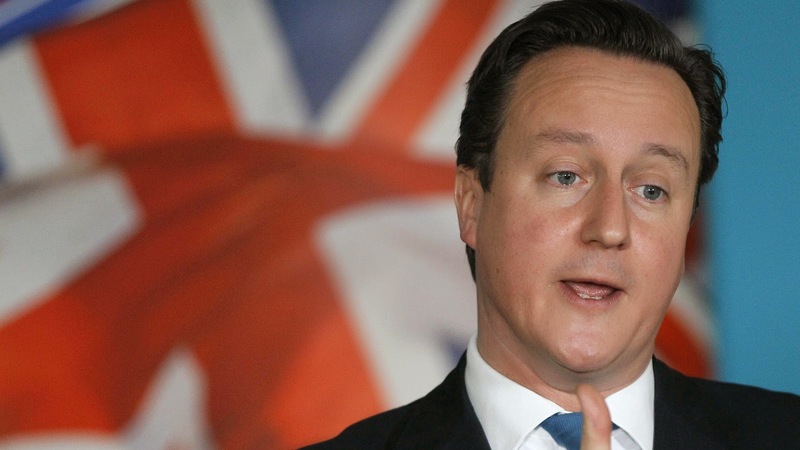 British Prime Minister, David Cameron has “fucked up” over Europe. I’ve been away for two weeks and in that time I’ve seen my profound reservations about two of our Prime Ministers justified. 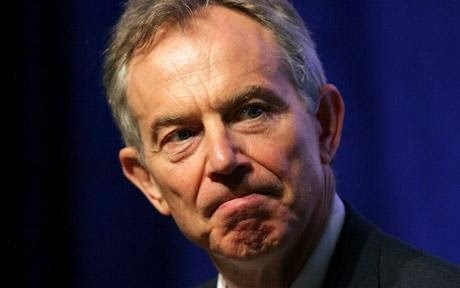 Now both David Cameron and Tony Blair are both exposed in their incompetence. Forgetting Cameron’s blundering appointment, defence and now apology for his ill-considered recruitment of the disgraced phone-tapping ex-editor of the News Of The World, let’s look at his repeated mismanagement of Britain’s role in Europe now that he is almost certainly going to be defeated over his opposition to the appointment, expected today, of Jean-Claude Juncker as the new EU president. There is a strong argument that, old-style Mr Juncker is not the right man to be elected to this role at a time when almost everyone believes that the EU needs reforming. Even German chancellor Angela Merkel believes this in private. The trouble is that, once again, David Cameron, has turned what should have been negotiation into his particular brand of Dame-Edith-Evans-style prickliness. He has spent too long now trying to appease the hysterical pack of his fellow Conservatives and now most intelligent Europeans don’t believe a word he says. In his hands, Britain has lost respect in Europe and, at home, his weak but hysterical European policies have led to the rise of ultra Right protest parties like the recently victorious UKIP party that can now convince a significant part of the electorate that all Britain’s problems would be solved by leaving Europe. It could have been so different if, here in Britain, our party leaders had spent more time working on improving the EU than hiding from their own Euro-sceptic backbenchers. Politicians have an obligation to explain as well as to represent. Now, Britain’s only main pro-European party, the Liberal-Democrats, is being slaughtered at the polls. The Polish Foreign Minister Mr Sikorski summed it up the Jean-Claude Juncker affair in that leaked recording: ‘It’s either a very badly thought through move, or, not for the first time a kind of incompetence in European affairs. Remember? He fucked up the fiscal pact. He fucked it up. Simple as that. ‘He is not interested, he does not get it, he believes in the stupid propaganda, he stupidly tries to play the system… his whole strategy of feeding [his Eurosceptic fellow Conservatives] scraps in order to satisfy them is just as I predicted, turning against him. Well said Radoslaw! 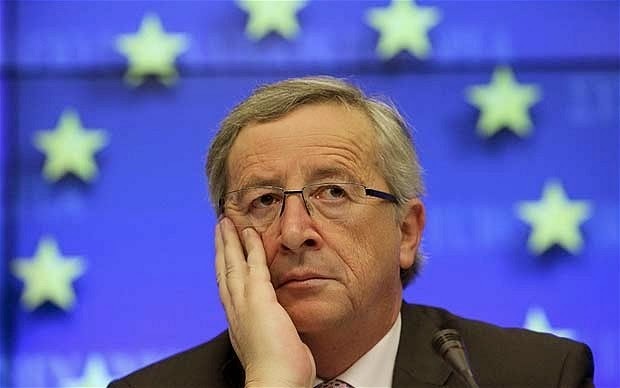 So now we await the election of Jean-Claude Juncker and yet another foreign policy embarrassment for Britain. And what about the other British Prime Minister who let down his country. I was horrified to return from holiday and read about the worsening situation in Iraq. My sympathies, yet again, have to be extended to the Iraqi people for this the latest round of horror. So, Mr Blair, not only were there no weapons of mass destruction in Iraq but there has been no peaceful post-Saddam settlement either. You lied to us then and you won’t admit your errors now. As you said once, let history be the judge. I think I know what it will say. I had a lovely time in Italy but coming home to England, it looks like everything is beginning to unravel. I think we deserve better. 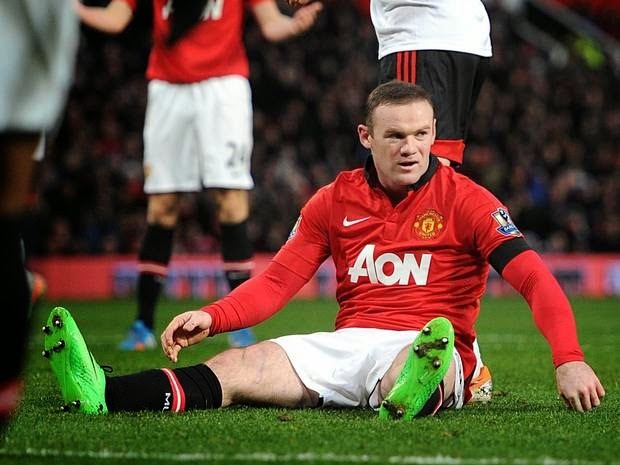 We can’t even rely on Wayne Rooney. Great news from Minsk but where the **** was David Cameron? Dave Cameron stamps his feet again.